I remember standing at the entrance to a wedding once when the maid of honor turned to me furiously. "The bride is gonna be so mad," she said. "Why?" I said, as I kissed and greeted another guest. "Jennifer just came," she said. "Oh good," I said, still unsure about the problem with Jennifer. "She brought her boyfriend," the maid of honor said. She then went on to tell me that Jennifer wasn't invited with a guest. 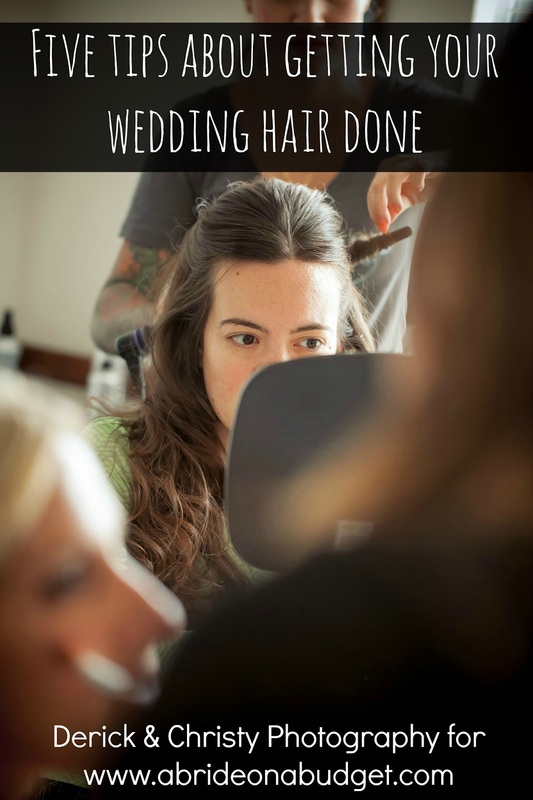 She even called the bride to ask if she could bring a guest ... and the bride said no. And yet, here she was, walking in on the arm of her plus one. I wish I could tell you this is the only person ever to do this, but I can't. I can't even tell you this was the only person from this wedding to do this. I'm going to be very honest with you. Sometimes, people see what they want to see when the read your RSVP cards. Maybe you specified an exact RSVP date on your card because you need to give a hard count to your venue by a certain date. But sometimes, there are some guests who take that as a suggestion. And sometimes when you address an invitation to one single person by herself, she still brings a guest. So what can you do to combat this? Make it as specific as possible. The image above, it's actually the RSVP card for a wedding we're heading to next month. The bride and groom made it very easy for us to know that we are both invited (and thank goodness too because we wouldn't want to flip a coin to see who would go). Single guests will have a "1" written in. Couples whose kids are not invited will have a "2" and couples with kids will have the number adjusted accordingly. Your guests have to write in a number in the blank space before the number with the number coming, then fill in the bottom. If the RSVP is a no, the guests will write "0 of 2 will attend" and then check the "will be celebrating from afar" section. Your other option is to let your envelope do the talking. This is really getting into a different post about how to address envelopes, but here's a quick run down. 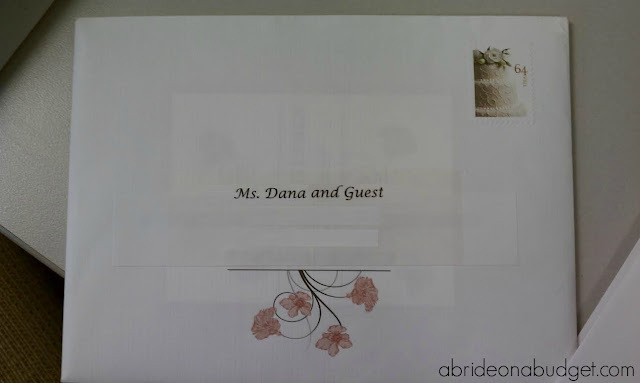 If your guest gets a guest (and that guest can be anyone), address it as "Name & Guest" (like the envelope above). If your guest gets a specific guest (like a specific significant other), address it to both of them. If it's a family, address it to Mr. & Mrs., plus the names of invited minors (anyone over 18 gets his or her own invitation). Do not write "and family." If your guest doesn't get a plus one, address it with one single name. 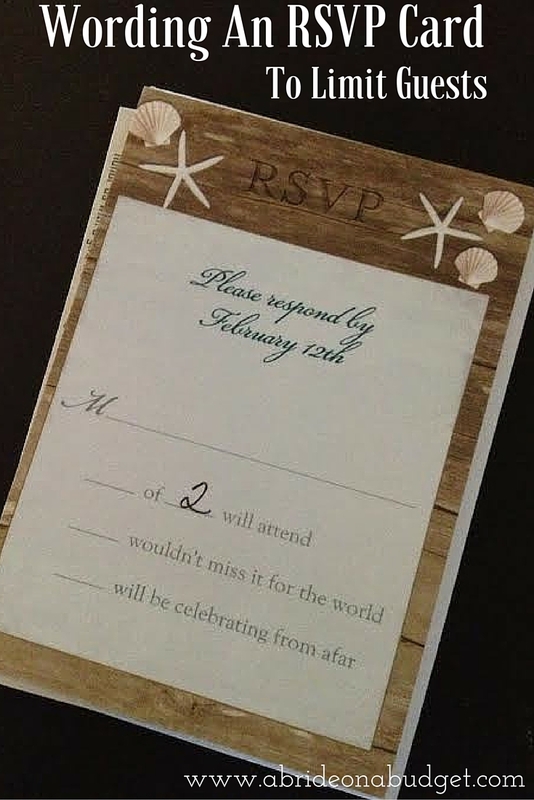 If someone RSVP's with a guest who wasn't invited, you have two options. You can just let them bring someone and avoid the headache (this is what we did) or you can call them and politely explain that you don't have room for any additional people, but if you receive more no's than anticipated, you will let your friend bring a friend. 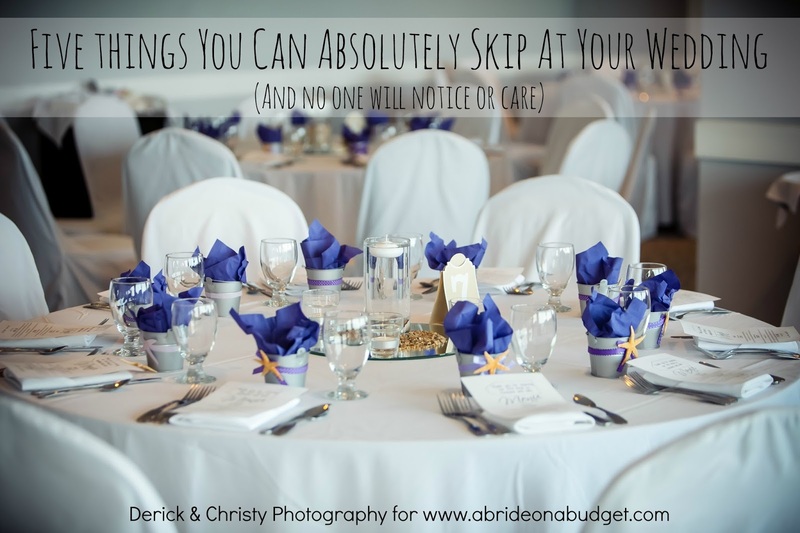 BRIDAL BABBLE: How did you word your RSVP cards? Oh man...some people are really lacking in common courtesy! These are great ways to prevent such issues. 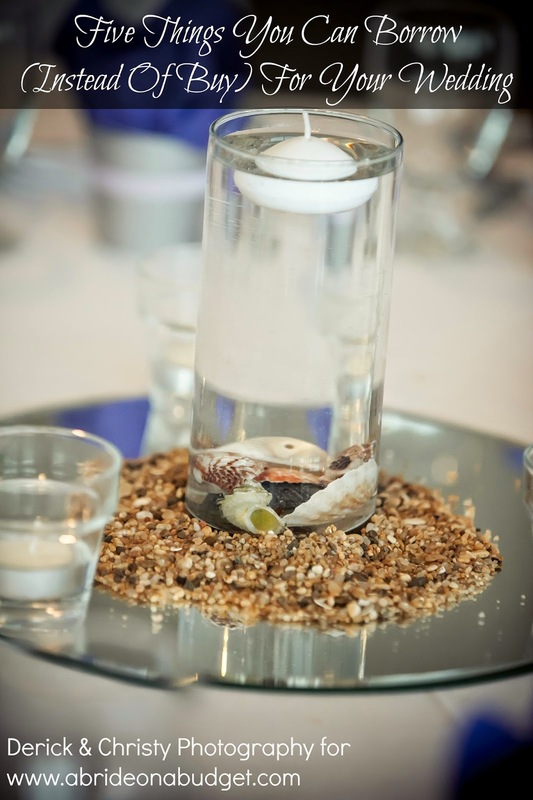 these are some really good ideas of how to handle a situation that can be tricky!! !